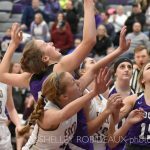 The Esko Eskomos used a strong second half Tuesday night to pull away from the Cloquet Lumberjacks to win their sixth consecutive meeting against the Lumberjacks with a 55-38 win at the Cloquet Middle School. “We have a lot more depth this year than we did a year ago” Coach Scott Antonutti Esko head coach stated, and that depth helped the Eskomos as they used a second half run to down the Lumberjacks in the season opener for both teams. The first half saw both teams battling back and forth with each team taking small leads and the Lumberjacks and the Eskomos would both make small runs to keep the game close. 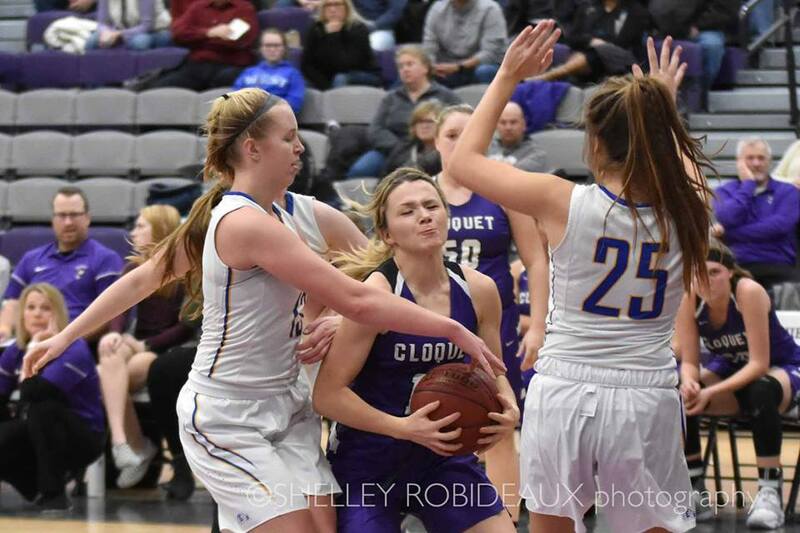 Olivia Diver drained two first half three pointers, and Phoebe Bieri added five points in the first half to keep the Lumberjacks within four points as Esko lead 24-20 at the break. 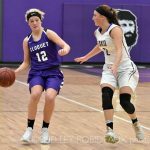 Kristy Demuth led the Eskomos first half scoring with 11 points, most coming at crucial times when Cloquet seemed like they were going to make a big run and distance themselves from the Eskomos. Esko started the second half on a roll hitting two big three pointers one from DeMuth and another from Macy Sunnaborg. Freshman Sarah Wagemaker scored nine second half points as the Eskomos would build up a 23 point lead late in the second half at 55-32. 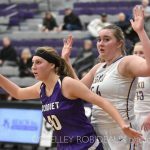 Turnovers and miscues cost the Lumberjacks in the second half as they would connect on only 7 of 29 field goal attempts in the half, including missing several shots in the lane and six layups. Kristy DeMuth led a trio of Eskomos in double figures as she finished with 16 points for the Eskomos. Sunnaborg added 11 while senior post Bridget Yellin added 10 in the victory. Phoebe Bieri was the lone Lumberjack in double figures with 10 points on the night. 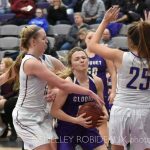 Cloquet will need to rebound quickly, and work on things that went wrong, as they will travel to the twin cities on Saturday and face the Bloomington Jefferson Jaguars Saturday afternoon. Esko is back in action Thursday night as part of a boys and girls double header versus Hermantown in Esko. 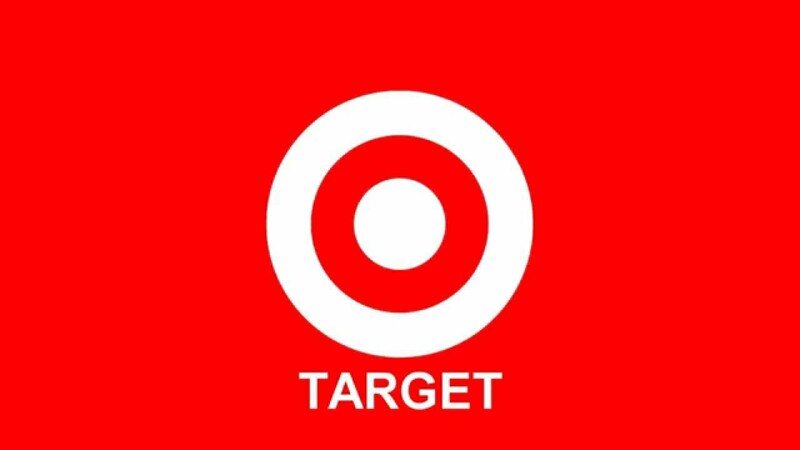 The girls start at 5:45 and the boys play at 7:15. 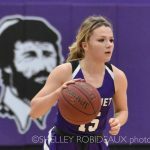 3-point goals – Sunnaborg 1, Hanson 1, Wagemaker 1, DeMuth 2. 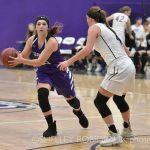 3-point goals – Bieri 1, Diver 2.